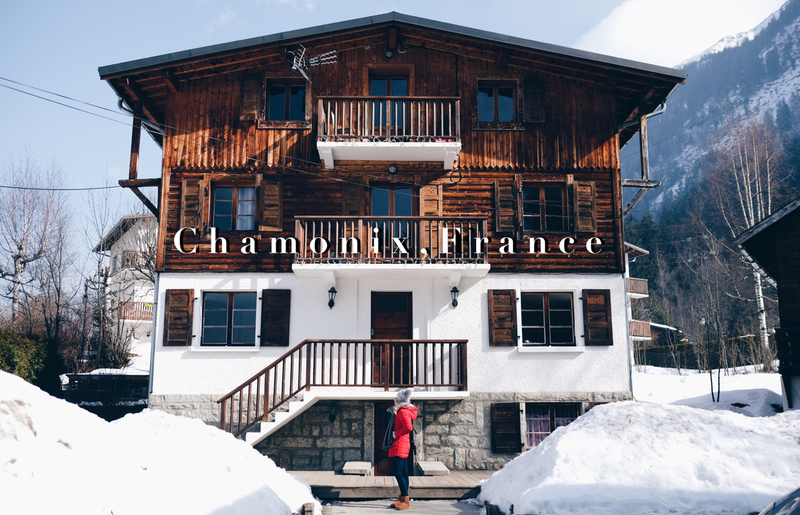 Ok, I know I’m a little bias, but I really love this video we put together of our trip to Chamonix. A big thanks to one of Ken’s school mates for the drone footage! I would love if you check it out and let me know what you think!